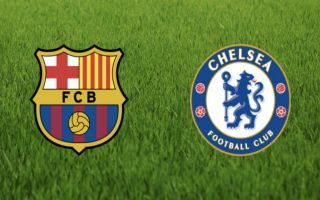 Catalan giants Barcelona are reportedly interested in signing this Chelsea defender in the January transfer window after learning they will face an injury crisis. According to a report from Sport, Barcelona have identified Chelsea centre-back as a potential replacement to Samuel Umtiti should the Frenchman need surgery to recover from his knee injury. Christensen has fallen out-of-favour with new Chelsea boss Maurizio Sarri, the Dane hasn’t featured in the Premier League at all this season. Andreas Christensen would certainly fit into Barcelona’s free-flowing attacking system. 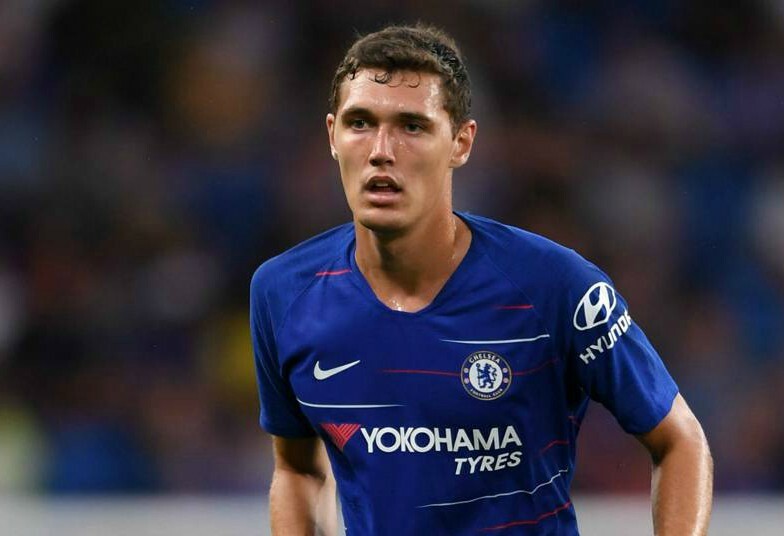 Barcelona could find it hard to land Christensen as Umtiti’s replacement with the Blues not willing to allow the Dane to leave halfway through the season. Barcelona will fill the gap left by Umtiti with Clement Lenglet for the time being but the Blaugrana will ideally need to sign someone in January should Umtiti require surgery. Barcelona’s need to add to their defensive ranks is down to the fact that current backup Thomas Vermaelen has faced injury problems in recent years and leaving the Belgian as the only backup could come back to bite them in the future.